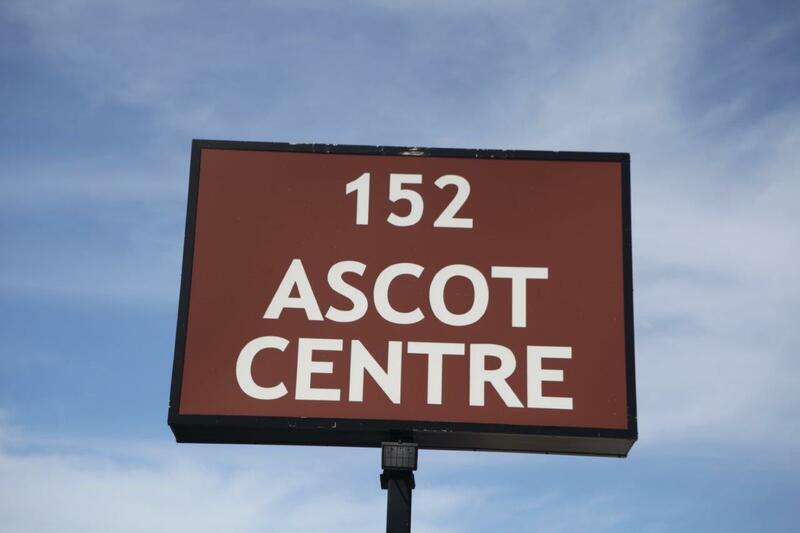 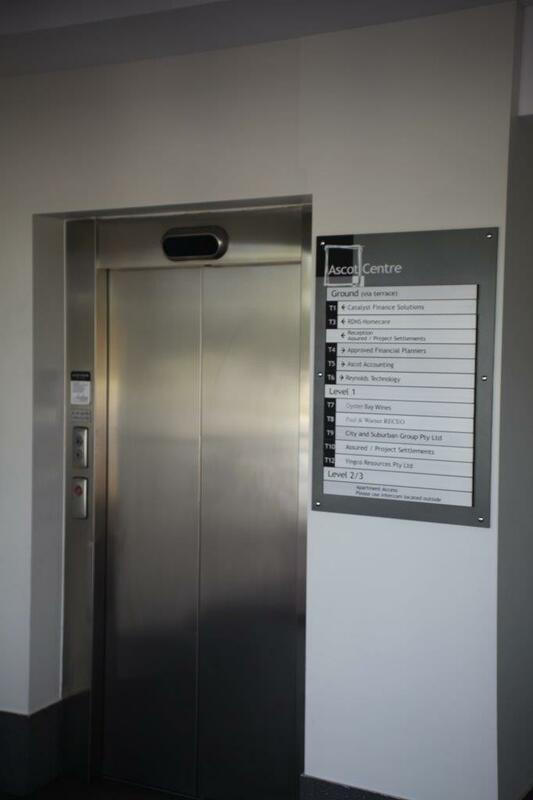 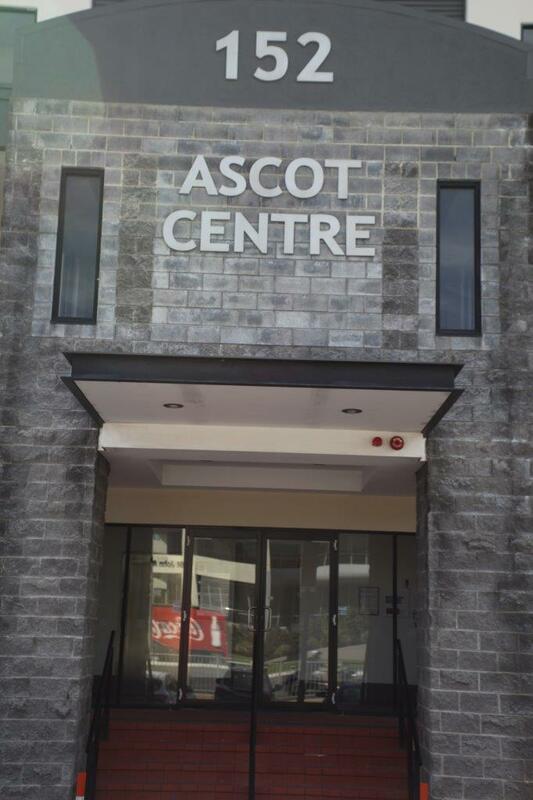 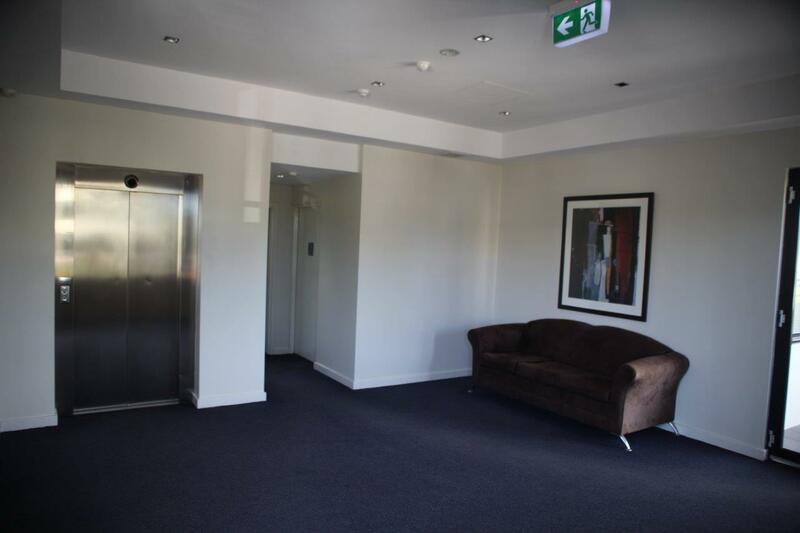 The Ascot Centre has a very nice entry statement and sophisticated first floor lift foyer and this suite basically has its own private entry foyer. 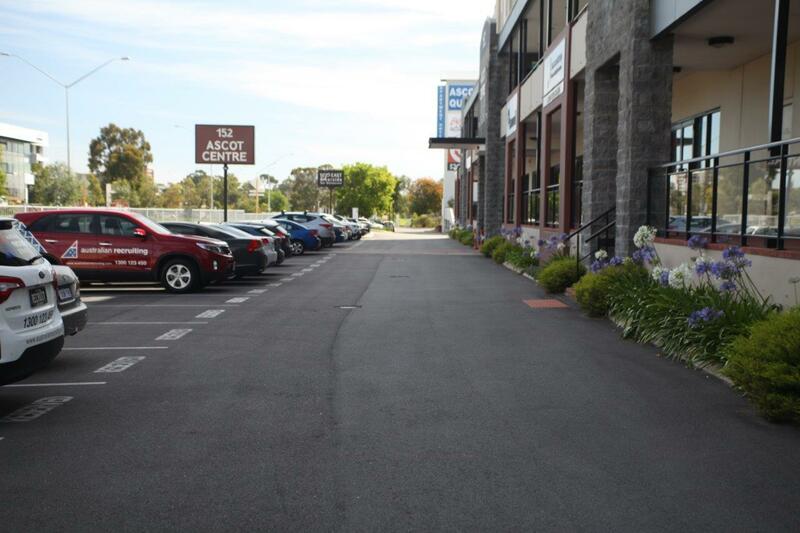 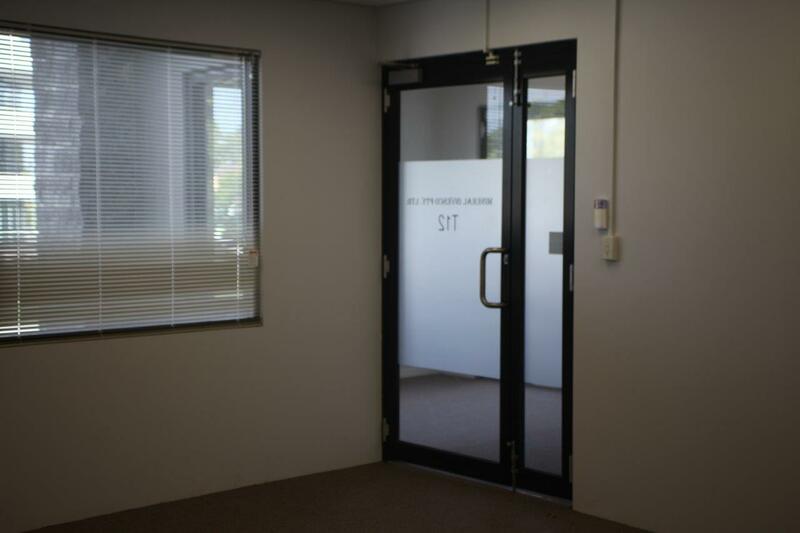 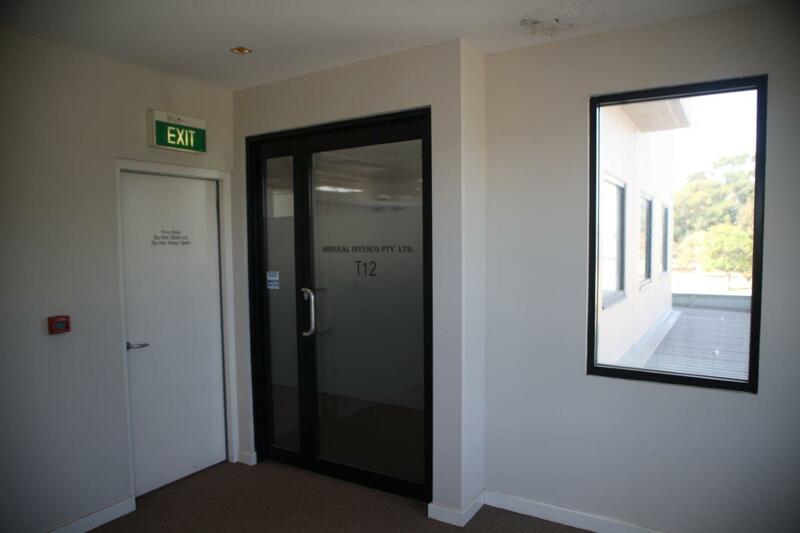 This desirable office comes with 3 allocated street front parking bays, plus there is on-site visitor parking bays at the front of the building. 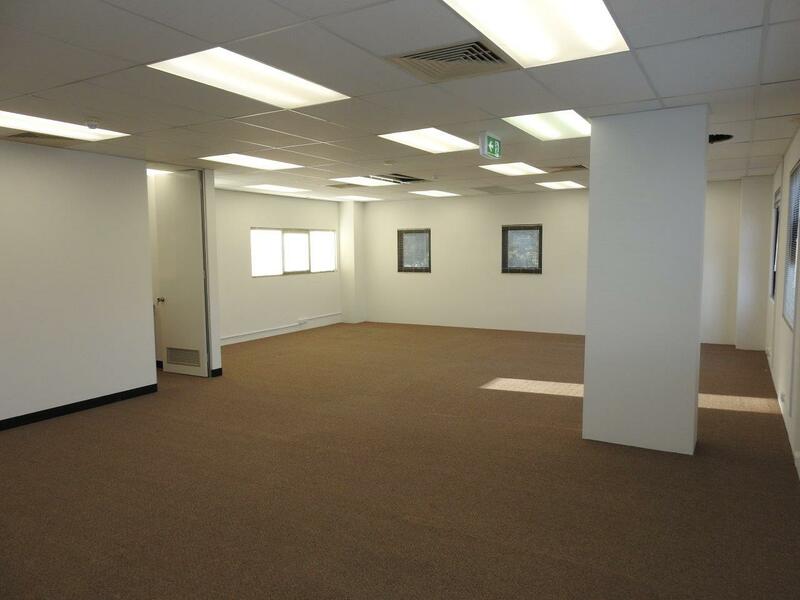 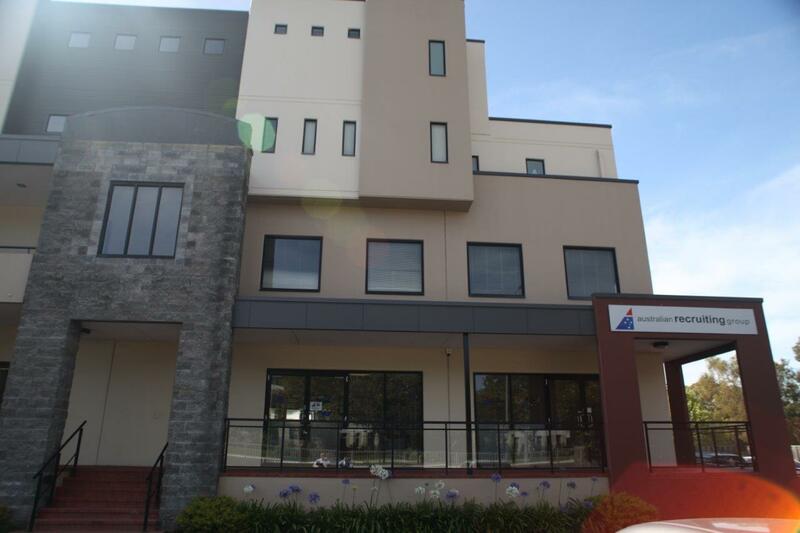 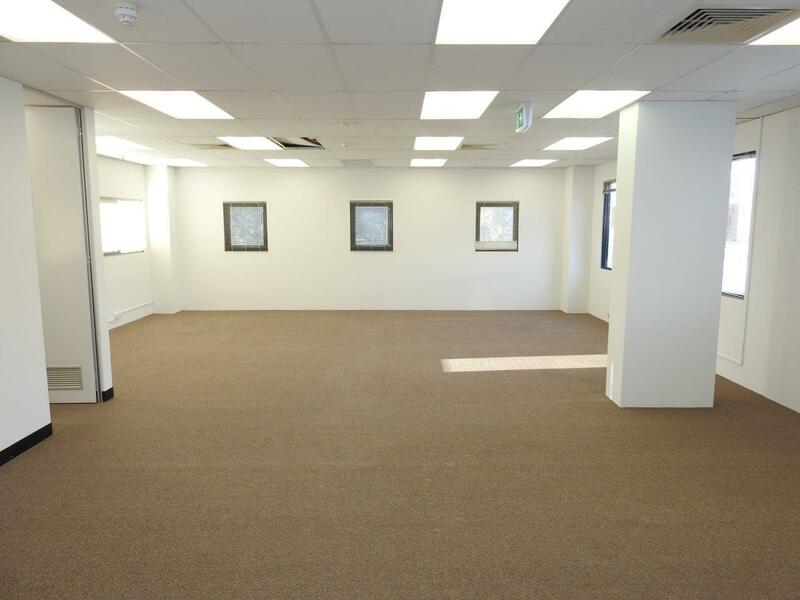 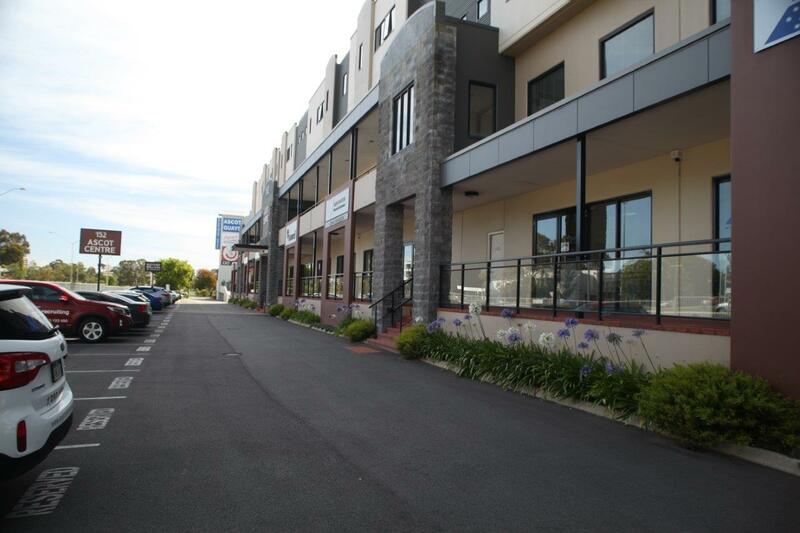 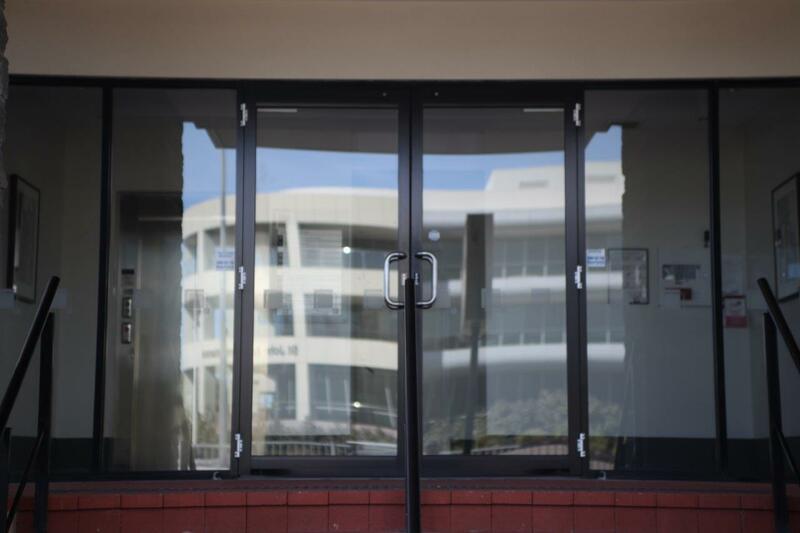 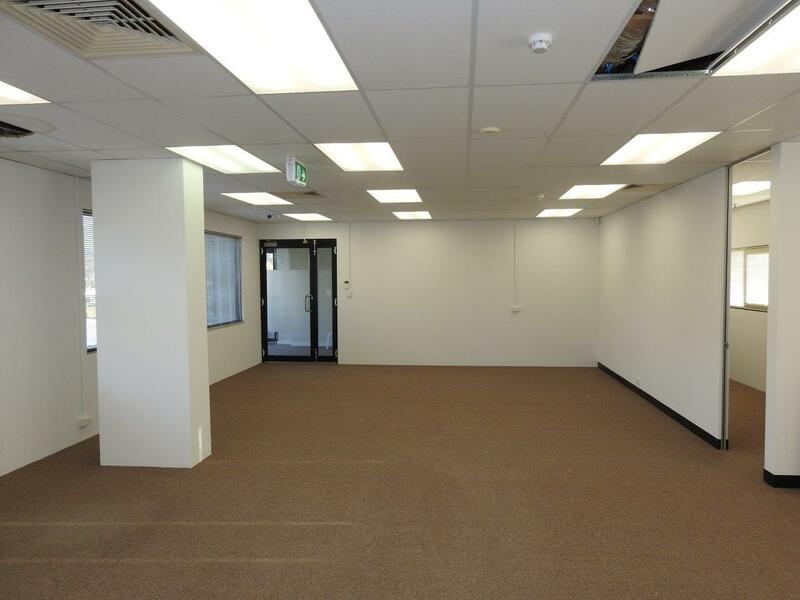 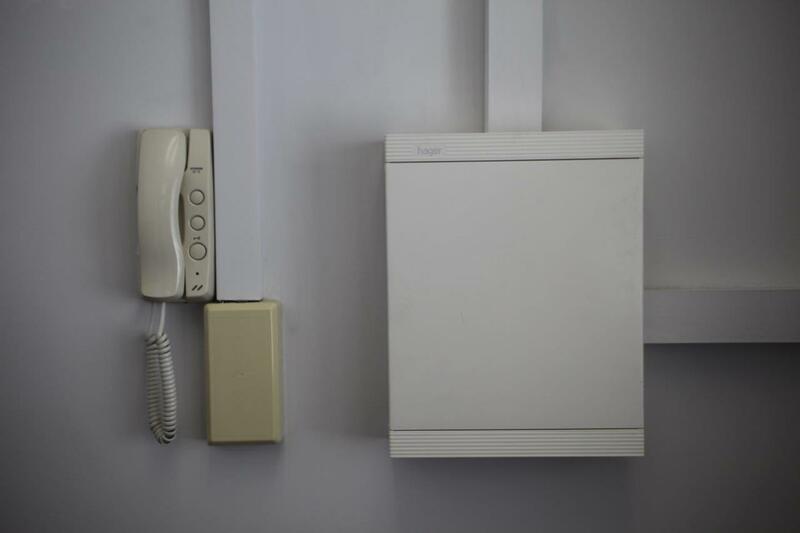 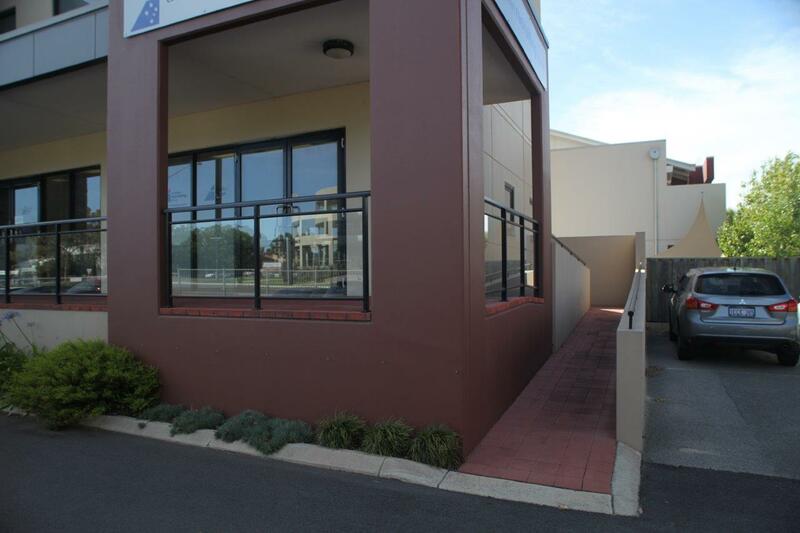 The property is currently leased until 26th June, 2020 and the current tenant has indicated they would be happy to terminate the lease earlier if required for vacant possession. 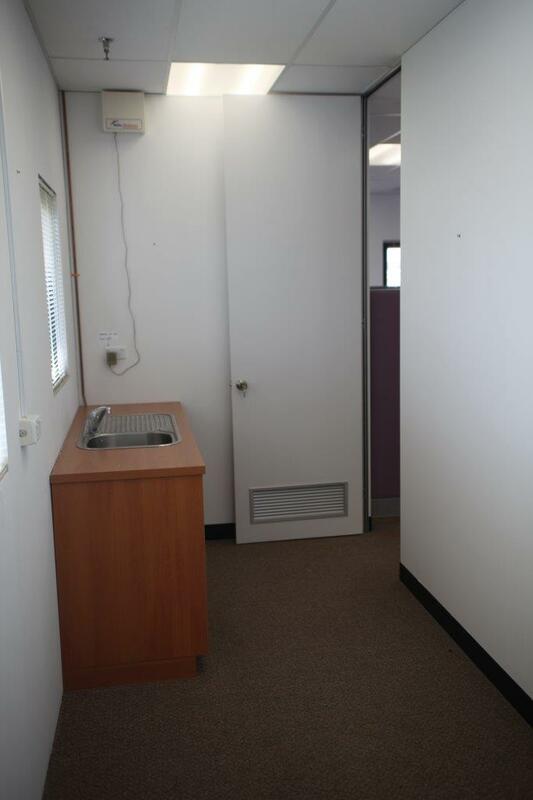 Asking Price of $325,000 plus GST.